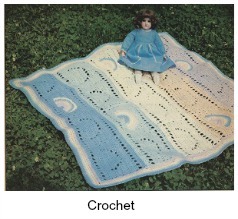 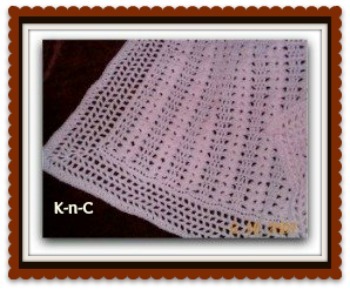 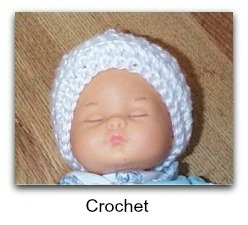 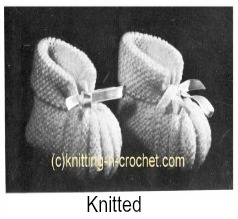 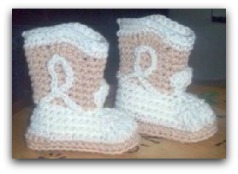 The free baby patterns listed below are knitted and crocheted. 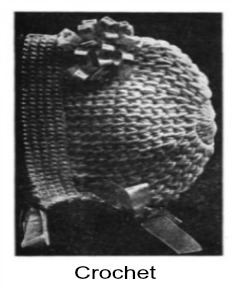 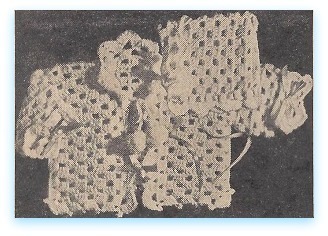 Click on image to go to the pattern. 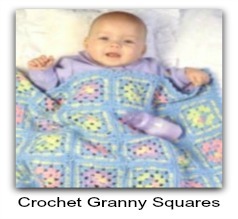 If you want to begin crocheting and you’re first starting out, then you’re going to want to get some free easy crochet patterns or some great easy knit baby patterns. 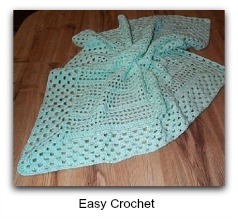 These are always fun for a beginner. 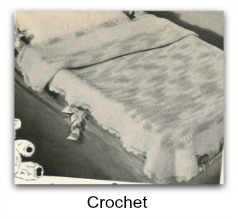 The difference between crochet and knitting is that while doing crochet only one loop is being used at a time, however there is one exception to this which is Tunisian crochet. 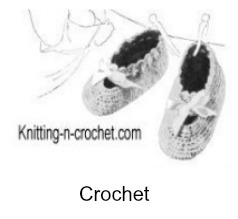 The other key difference is that while doing crochet you use a crochet hook rather than the knitting needles that are used in knitting. 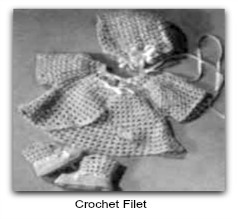 Clothing and items that have been made through crochet are typically used during the winter because of their simple functionality and the bulky fiber for keeping warm. 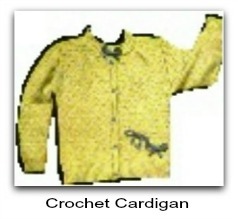 A knitted item can also be bulky and warm but often you can find knitted items for summer as well. 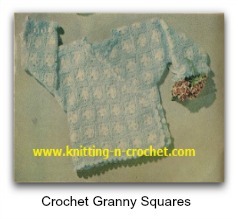 The yarn and fine stitches create beautiful lacy items. 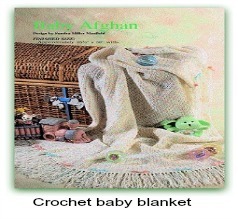 It includes everything from afghans to tote bags, and shows you the patterns you need in order to create these things. 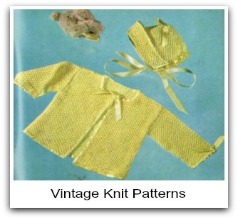 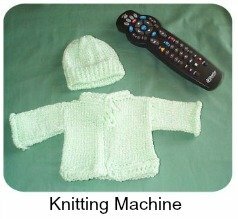 You will find step by step instructions to help you along with many of these free baby patterns. 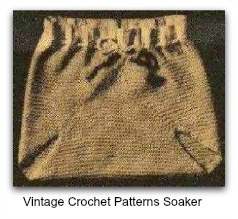 This site allows you to find free vintage crochet patterns, or the most modern, which allow you to recreate classic looks for various things that you might want to make using your newly found skills. 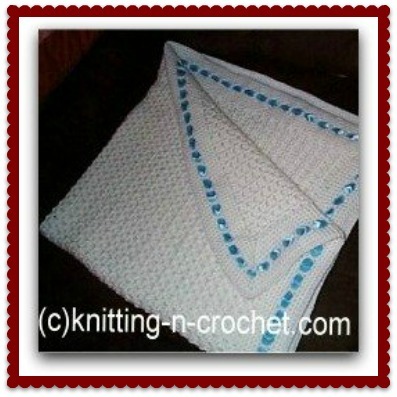 Have fun finding everything from patterns for baby’s blankets all the way to slippers when looking through the site, all of which are tailored to be simple for you to make yourself at home or wherever it is you are going to do your knitting or crocheting. 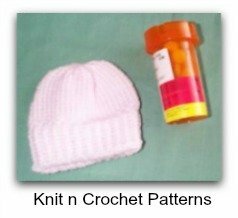 If you are interested in taking up this art and you want free easy crochet patterns then you are going to want to visit often as we are adding patterns daily.